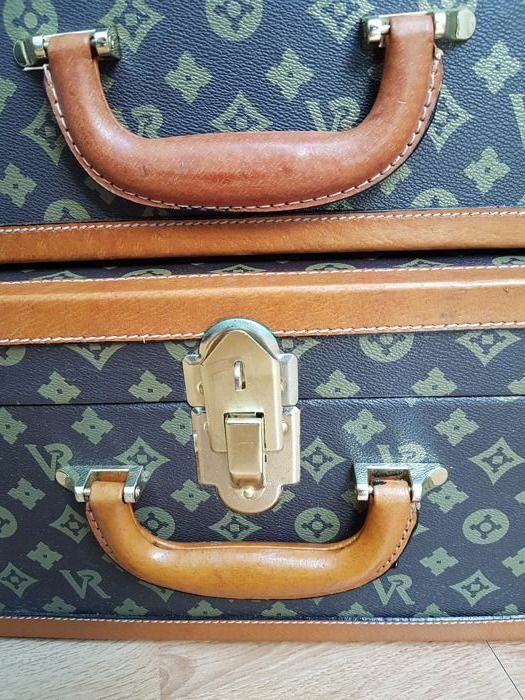 Combination lock has never been used, can be set to your preferred combination. 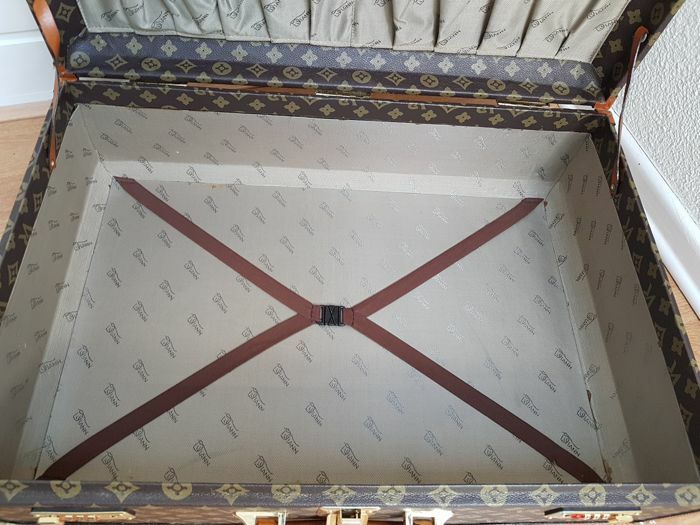 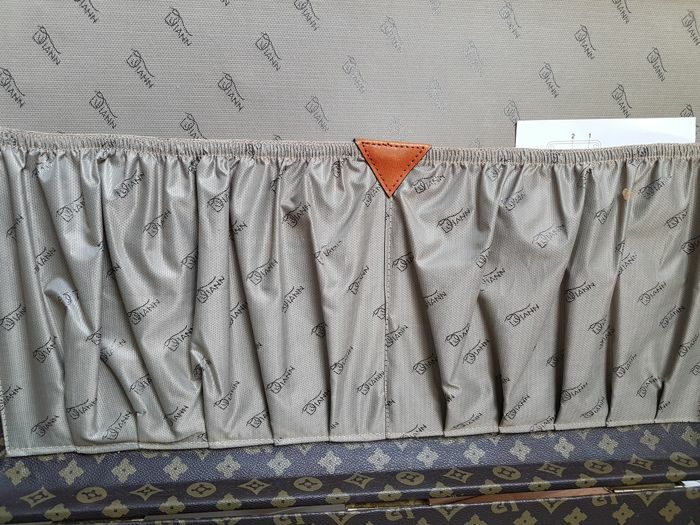 Jacquard-lining. 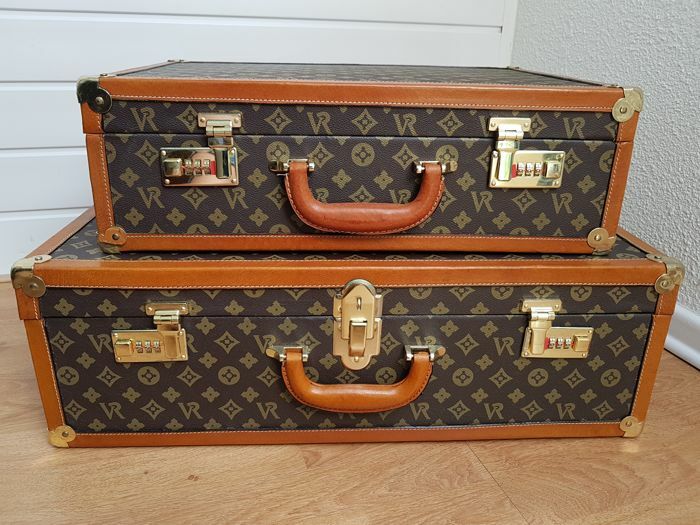 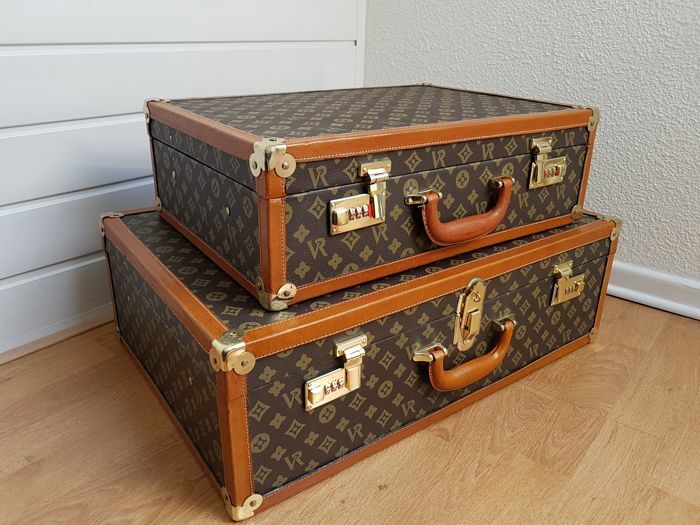 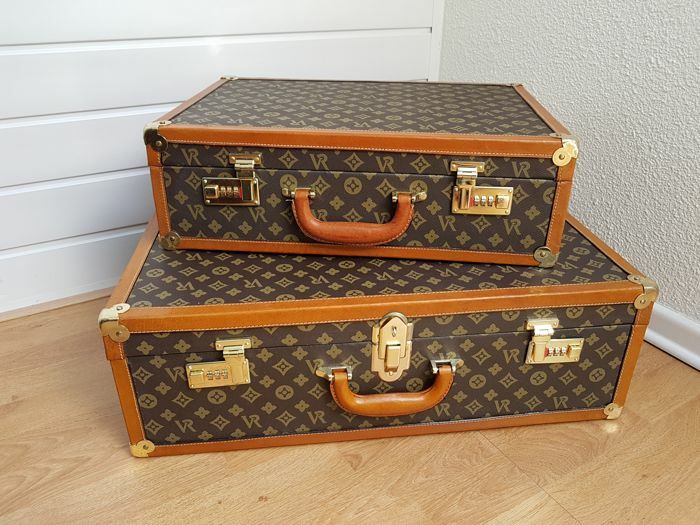 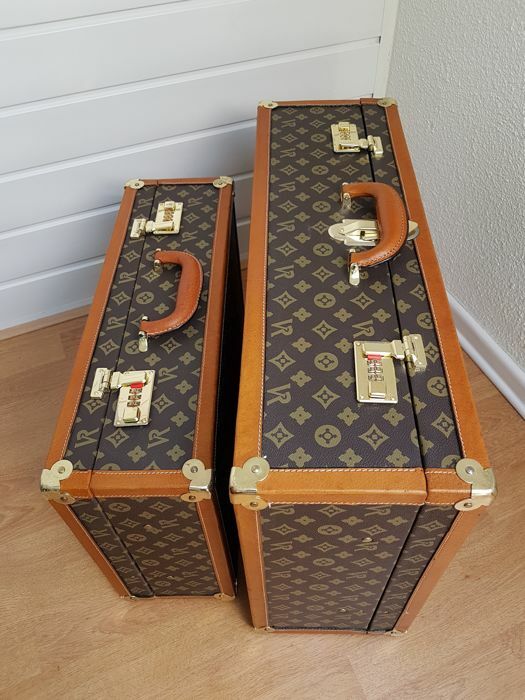 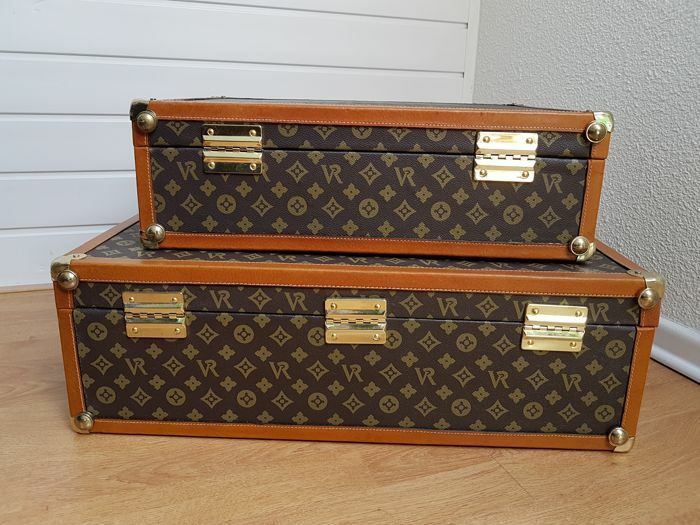 Gorgeous suitcases that would fit both in old cars and in modern cars. 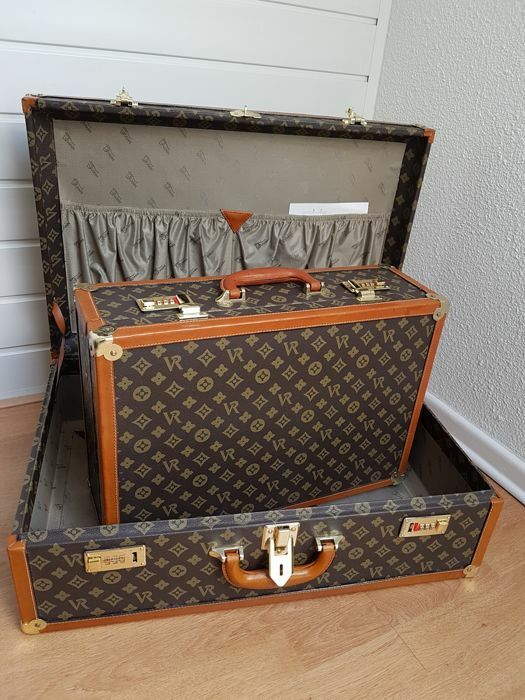 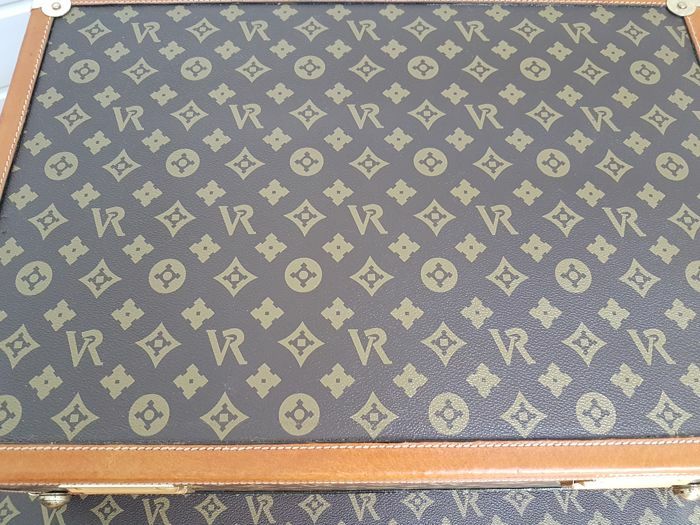 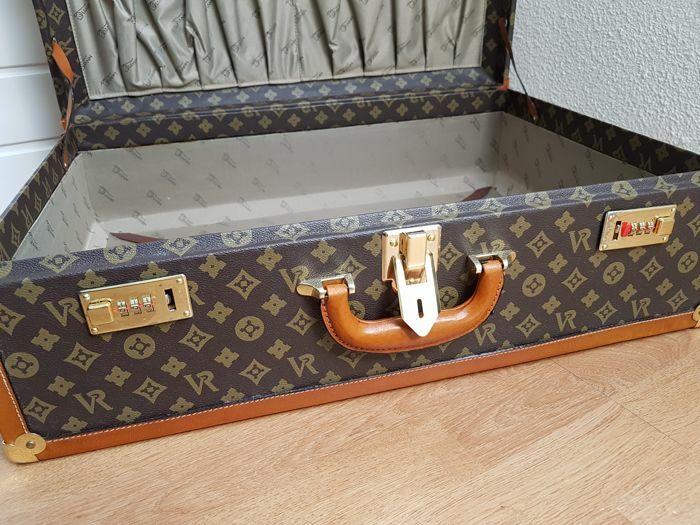 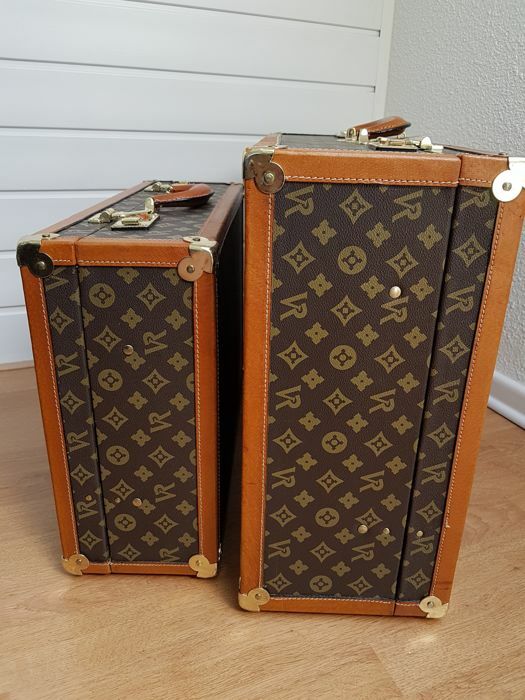 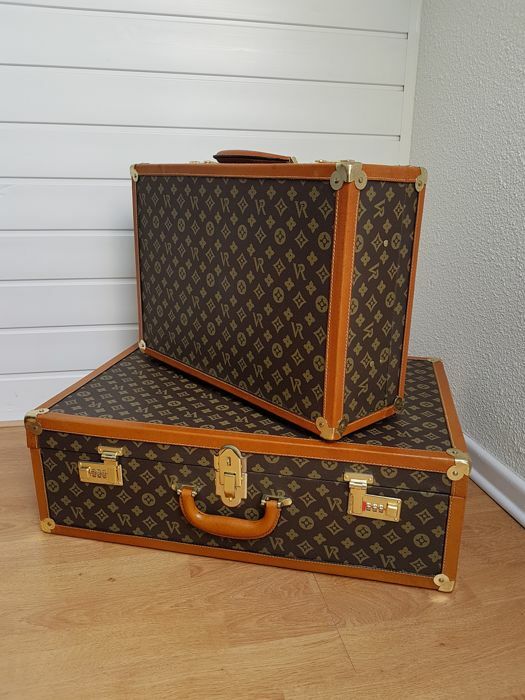 Large suitcase L 60 cm x H 40 cm x D 19 cm. 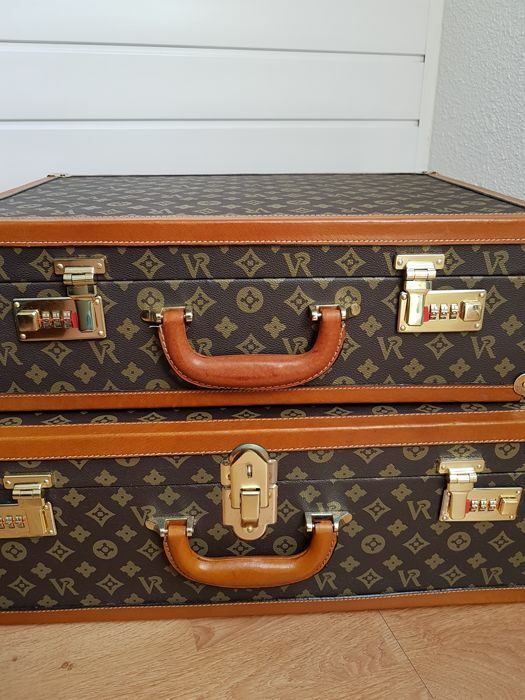 Small suitcase L 48 cm x H 33 cm x D 15 cm.